New and used books wanted! 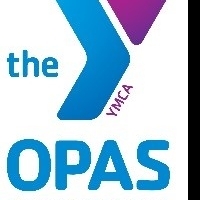 The Missions Committee is again partnering with Y OPAS, YMCA Outreach Program for Ahwatukee Seniors, and collecting books for their annual book sale fundraiser. A collection box can be found in the narthex. The sale will be March 30 & 31st at the Ahwatukee YMCA. They are collecting all kinds of books, children’s books, paper backs, cook books etc. Please, no text books, encyclopedias or magazines. If you have multiple boxes of books that you would like picked up at your home, please call the Y OPAS office at 602-212-6088.